Living the island of Capri has never been so easy and comfortable! 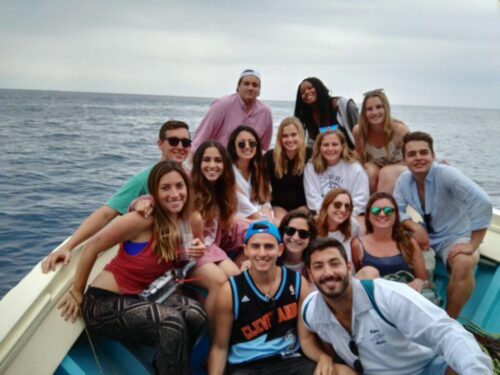 Join a tour on a boat all around the island and grant yourself a day devoted to the sea, the sun and the total relax. 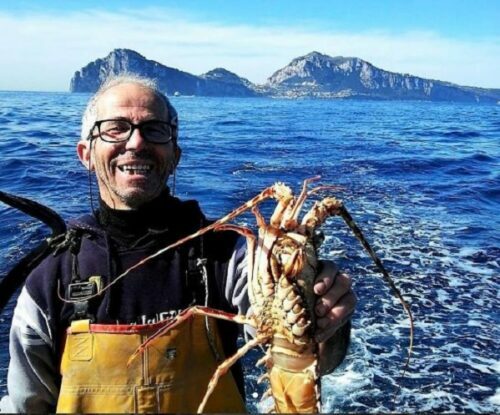 On a boat with just 12 passengers you will admire the Sorrento and Capri coastlines, between caves, inlets, and the most beautiful spots of the island. 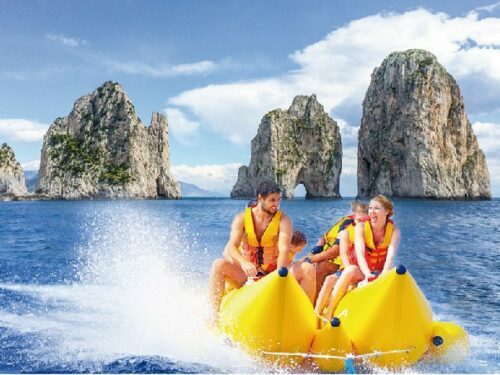 • Arrival to Capri and tour of the island by boat with stops to visit the Marvellous Grotto, the White Grotto, the Green Grott; along the way you will admire the Natural Arch, the Villa Curzio Malaparte, the Faraglioni rocks and the Lighthouse of Punta Carena. • Stop from 3 to 5 hours to explore the island. • Departure from Capri to Sorrento.